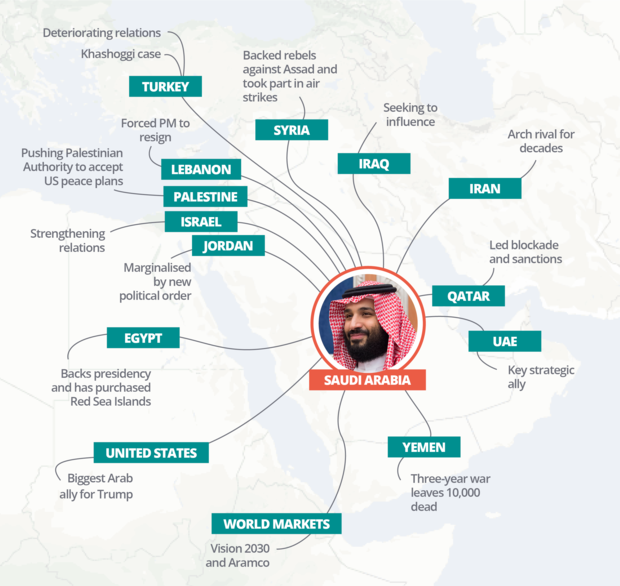 Perhaps more significantly, some senior Democratic Party figures in Congress have called forthe first serious reconsideration of the whole US-Saudi “special relationship”, citing the need for fundamental changes in the relationship. Such a critical reappraisal is long overdue. 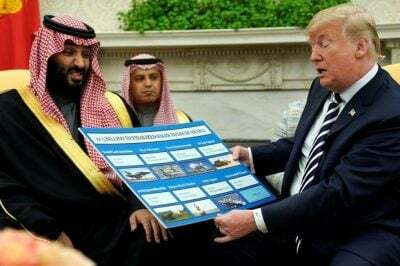 For decades the United States has been providing political-diplomatic cover for Saudi policies that have caused far more disastrous consequences for the United States and for the entire Middle East than any of the countries that Washington has designated as “adversaries”. The main rationale for maintaining a “special relationship” with such an unsavoury regime has long been that the Saudis have assured “access” to oil at affordable prices. Many in the US political and national security elites have continued to embrace that argument, but fundamental changes in the global economics of oil – and especially the rise of the shale oil industry in the United States – have ended that former Saudi role in regulating the global oil market. The world’s demand for oil has receded dramatically since 2014, creating a severe budget deficit problem for Saudi Arabia. As a result, the Saudis are afraid that any cut in production would cause the Kingdom to lose market share and benefit their competitors. 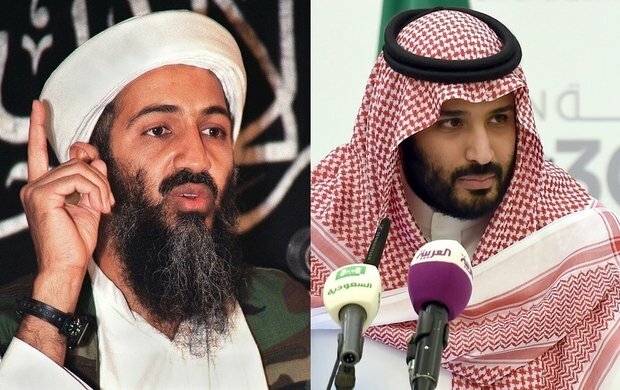 The Saudi regime’s fear of bin Laden’s popularity among its citizenry prompted it to cover up the reality of al-Qaeda terrorism, even after it struck inside Saudi Arabia itself. But more importantly, the US government tolerated that Saudi cover-up of terrorism. The Obama administration gave the alliance with the Kingdom new importance by responding to pressure from its Saudi allies – as well as Turkey and Qatar – with a CIA programme to support the supply of arms to opposition forces in Syria. It was a covert US operation managed by the CIA but funded by the Saudi government – an arrangement that revived a familiar pattern of past Saudi-CIA collaboration. But the cost to the interest of US in halting terrorism and to the stability of the Middle East as a whole were enormous. Al Qaeda’s Nusra Front and its closest allies got a large share of the weapons, because the supposedly “moderate” forces were militarily dependent on Nusra. For its part, the Pentagon and its arms contractor allies have already gotten contracts worth $14.5bn with the promise of $110 bn to come – depending on US compliance with Saudi interests. Equally important, it has gotten access to a naval facility in Bahrain (officially designated as “a major non-NATO ally” in 2002) over which the Saudis hold sway and which the Saudi regime will now certainly threaten to terminate if the US puts too much pressure on it.